The following information was taken from Startup Donut, who collected statistics from a football betting website known as FootballTips.com. 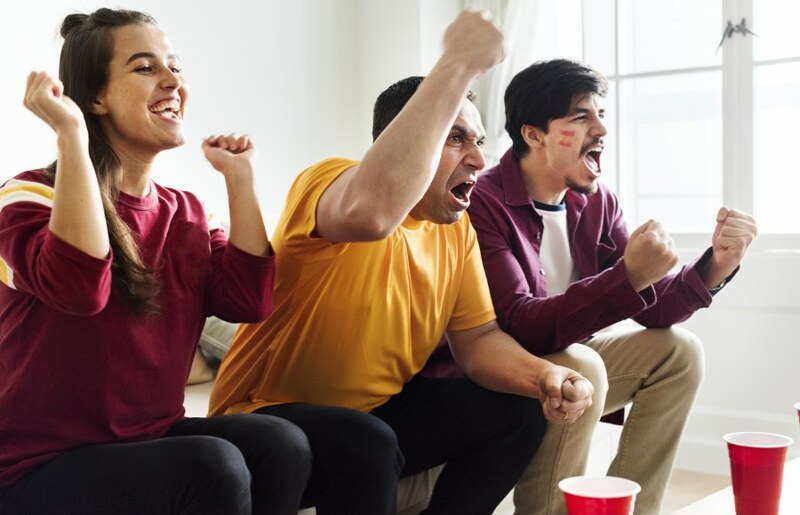 Football-loving employees were surveyed about their behaviour during the 2014 World Cup and how they plan on approaching the season this year. What happened during the 2014 World Cup? Out of the 2,000 respondents surveyed, 68 percent said they stayed off work to watch the 2014 World Cup games. Only 27 percent of these individuals faced no consequences or warnings from their manager when they returned to work. Also during the 2014 World Cup season, fictitious doctors appointments were found to be the most widely-used excuse for unauthorised absences when employees wanted to watch a game. Sickness was the second most popular excuse, with 20 percent citing it as a reason to leave and 17 percent claimed to have a family emergency. What are the predictions for the 2018 World Cup? FootballTips.com asked the same respondents how they plan on approaching this year’s World Cup, and the results should unnerve business owners. On average, each respondent was planning on taking four days of unauthorised absence during the football season in order to watch their favourite matches. Using the average 7-hour working day, researchers have predicted that this will equate to a whopping 49 working hours lost – per employee. In terms of productivity, UK businesses could expect to lose out on more than £13bn once the World Cup has concluded. It’s entirely up to you as an employer how you approach the World Cup season. Are you displaying matches on a television in your shared break room or strictly insisting football is left out of the workplace? How do you feel about letting staff listen to a radio or streaming games from their work computers? Maybe you want to hold fun activities in celebration of the event, such as a sweepstake or decorating competition. Whatever you do, you should remind staff that absence and conduct are still going to be monitored in the same way regardless of how festive your team are feeling, as these are the issues which significantly impede on productivity. We can assist you in devising a unique absence management policy or provide advice on any human resources related query you may have, as we appreciate that many employers will feel perplexed on how to manage the disruptions caused by the World Cup.